-Rich experience & Specialize in dental industry for 6 years. 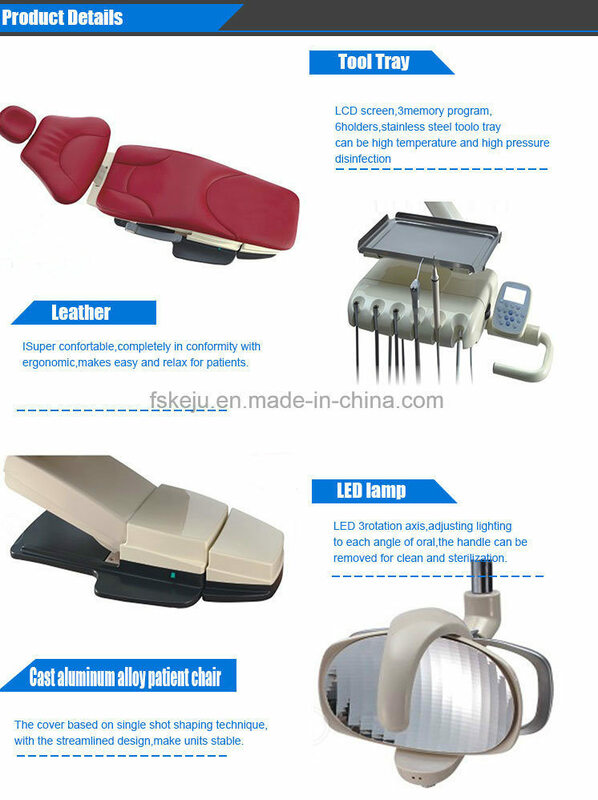 -Located in the South China International Medical Devices Industry Center brings absolute advantage of purchasing. -Own a complete supply chain, the products we choose have strictly inspect, select carefully, ensure that all of them come from the excellent manufacturer. 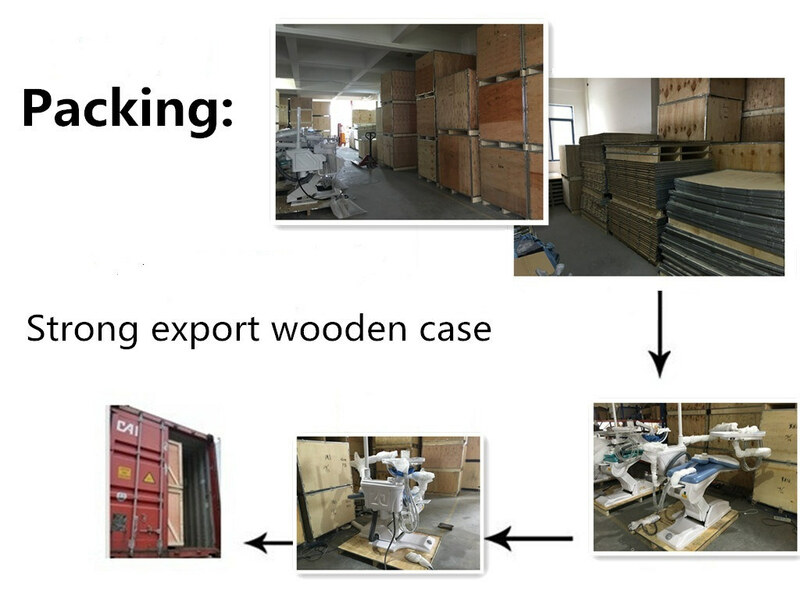 -Familiarity with import and export trade rules, make sure the clients can receive the goods safely. 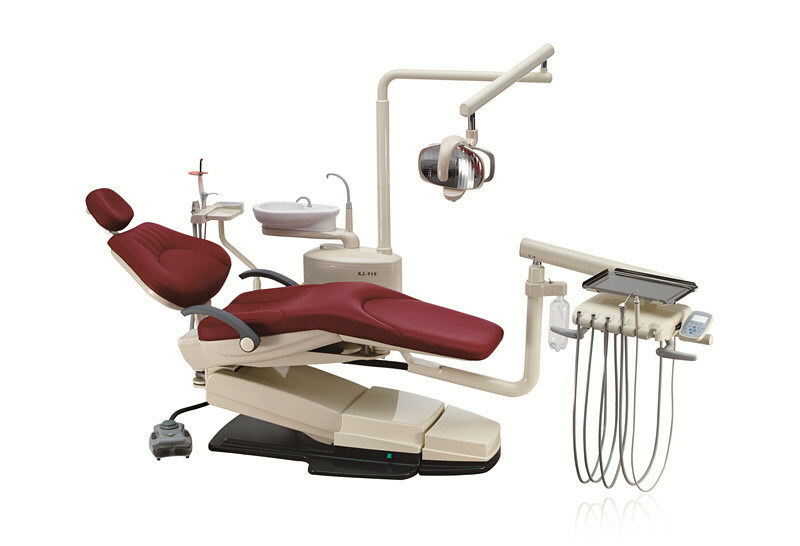 -To meet the clients' need, we supply all kinds of dental products, including dental equipment and material. -Our price has the absolute advantage, because of the country of origin.